NIKTEK LLC is publishing our Google QR code. A QR code is similar to a Bar code on a product. If you scan it in, it will automatically direct you to NIKTEK LLC on Google Maps. You can get a QR reader for free on your cell phone. 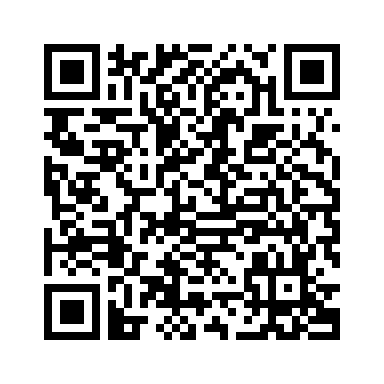 Simply take a picture of the below QR code with your cell phone from within the QR reader software. You have to search your application store for “free QR reader”. This will make it very easy for our clients to automatically launch our information in Google and get a direct link to directions and business information.